It is probably caused by the Random image module, so I suggest to unpublish it, or replace it by something else! Yesterday joomla 3.8 was released. 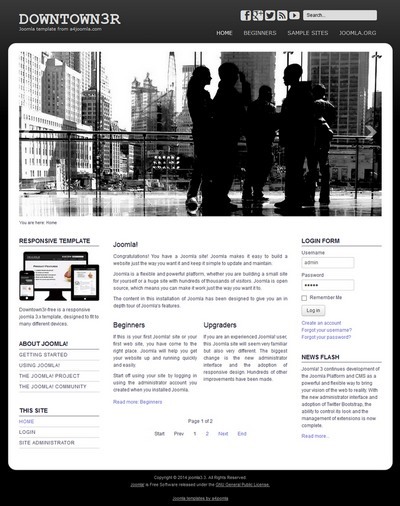 The joomla 3.x templates seem to work well on joomla 3.8, but backup your site for safety before updating joomla! Yesterday joomla 3.7 was released. 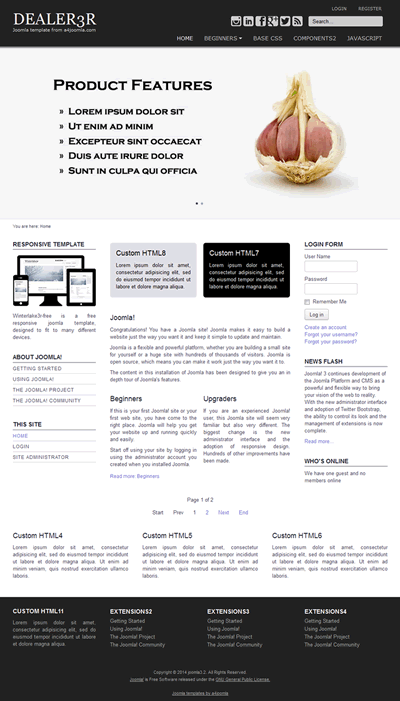 The old joomla 3.x templates seem to work well on joomla 3.7, but they will be updated during the next few days, so the new functions of joomla 3.7 will work well with the updated templates. 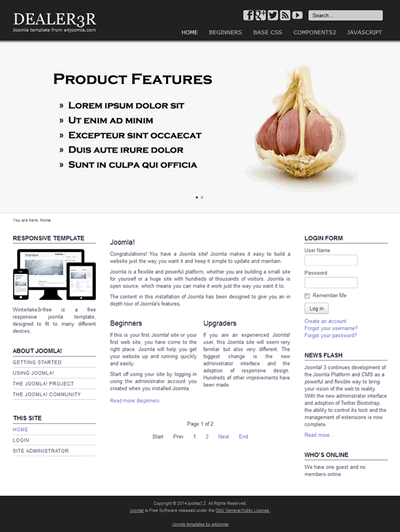 Update: the joomla 3.x templates are updated for joomla 3.7! If you already upgraded joomla and experienced this fatal error, it may be caused by an old version of Ari image slider, so you need to download the newest version of Ari image slider and install it. 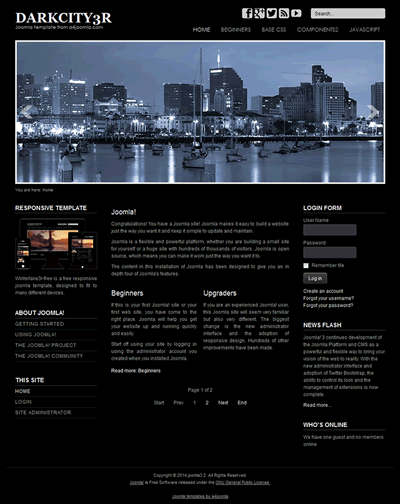 After this installation your site will probably work without problems. 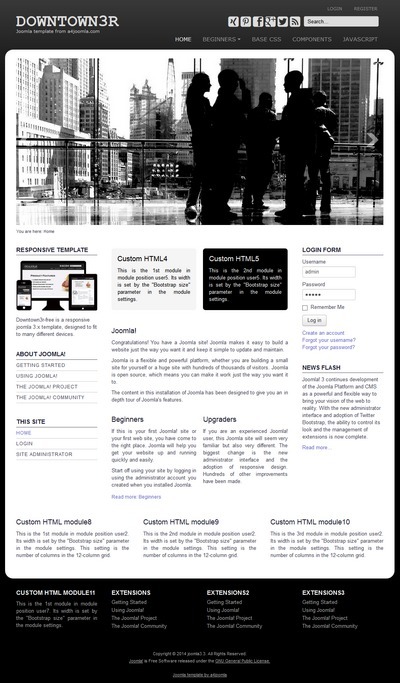 The old version of our joomla 3.x templates can work on joomla 3.5 without any problem, but the templates have new updates that you can install. 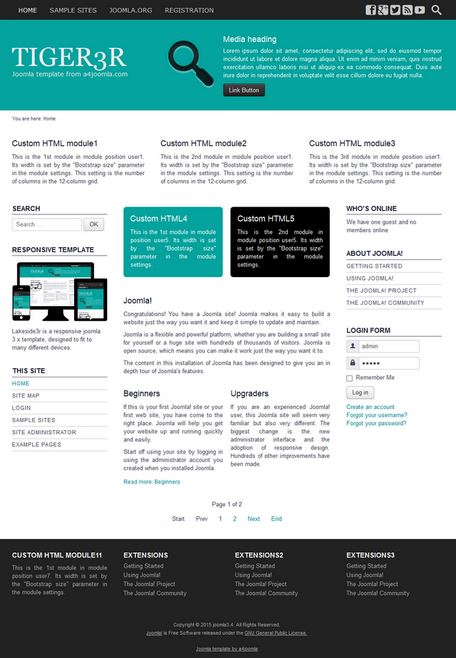 The updated files are the following: index.php, templateDetails.xml and the content of the html folder (overrides). The only new feature is that you can put your css modifications into the css/user.css file that you have to create if you need it. To update your template, first you have to save your old template (with your modifications), then install the new version, and the old template will be overwritten. Then you have to apply your modifications again, e.g. put your css code into the css/user.css file. 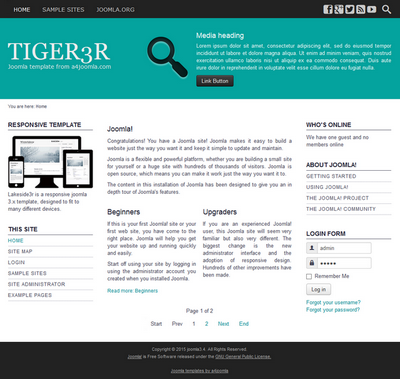 We have just released our new responsive free joomla 3 - 3.8 template: a4joomla-Tiger3R-free, a new cross-browser compatible, customizable, free joomla template with 6 module positions and tableless portal layout. 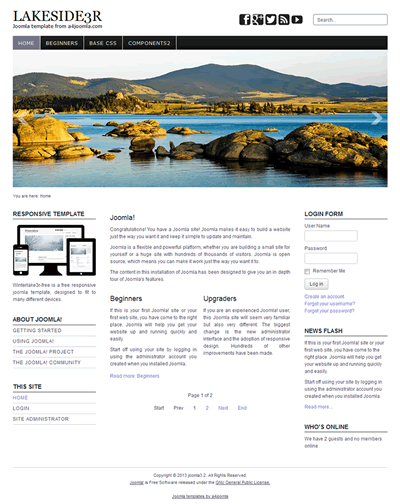 The free joomla 3.8 template can be downloaded here.